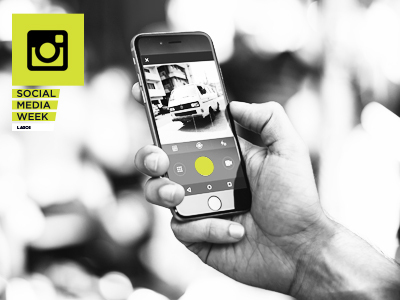 A Round Of Applause for SMWLDN…And A Few Dozen Photos! 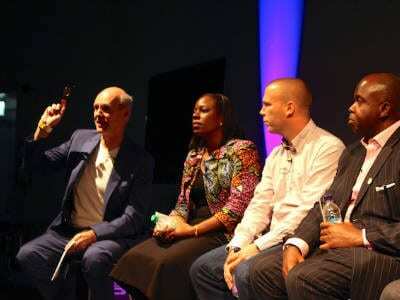 SMWLagos > Conferences > A Round Of Applause for SMWLDN…And A Few Dozen Photos! Wow! What an amazing experience! If you’ve been keeping up you know that last week our Lagos team had the pleasure of not only attending Social Media Week London but also bringing a bit of African flavor to ‘The Big Smoke’ with a full day of Afri-themed programming entitled AFRICA: Open & Connected. SMW London was definitely top notch and we can’t wait to come back next year. If you missed it and want to know what all the fuss was about be sure to check the photos and video archive of the event. Check out the full set of photos on Flickr Africa: Open & Connected… A Day of Conversation and Networking Curated by SMW Lagos. A video archive of the event can be found here. If you’d like to download and share the slides with speaker details a pdf can be found on our Slideshare.